Home Kollywood News Rajamouli again in Tamil! Magnum Opus maker SS Rajamouli had last delivered the 2500 crores grosser biggie series Baahubali, starring Prabhas and Rana Daggubati which set a benchmark for biggest blockbuster of Tollywood industry. Post that it’s been a year now and Rajamouli had launched his next project this week, and this is gonna be a big budget project and one of the biggest Multi-starrer flicks of India with Mega Powerstar Ramcharan and young tiger Jr NTR starring in lead roles. Bankrolled by DVV Danayya in his DVV entertainments, the movie tentatively titled as RRR is set to have sports backdrop and is rumored to be titled as Rama Ravana Rajyam. Now it has been revealed that this 300 crore project is not just a Telugu movie but a bilingual which will release in Tamil too. SS Rajamouli is well known to Tamil audience with his Eega Tamil version Naan Ee and Baahubali series both of which were huge hits in Tamil too. Already Ram Charan has a good market in Tamil as his movies have got a Tamil dubbed release. Let’s see if SS Rajamouli can give hits in Tamil. 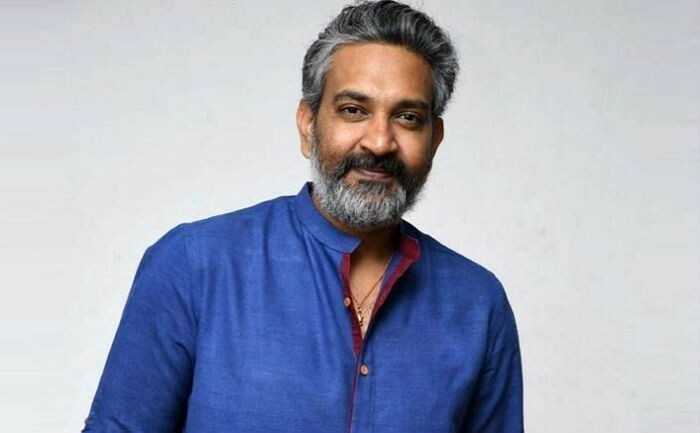 Padma Shri Rajamouli humbles himself!